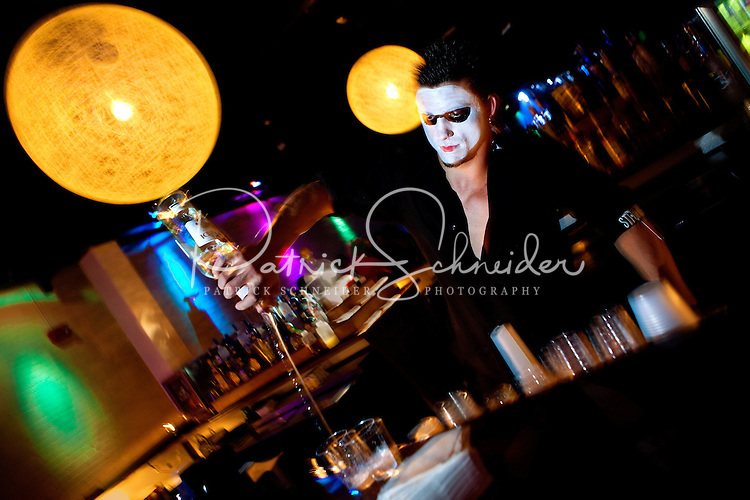 In July 2010, Halo Charlotte celebrated its first anniversary by bringing in professional dancers and circus performers to entertain the crowds..Halo, located at 820 Hamilton St., in Charlotte, North Carolina, is part of the NC Music Factory, Charlotte's music and entertainment district. NC Music Factory is home to clubs, restaurants, pubs, concerts and more. The southern city's once-sleepy downtown has transformed itself over the last decade into a happening place to be after dark.